Additional $5 per month if not enrolled in AutoPay. 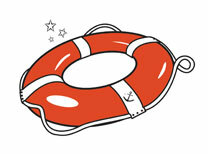 LifeSaver – You need a custom site to get your message out there! Additional $5 per month more if not enrolled in AutoPay. 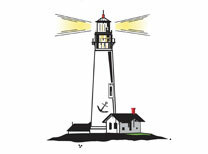 LightHouse – Advanced SEO, a custom website and content designed for you! 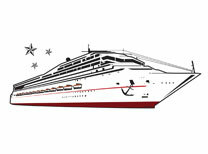 CruiseShip – Our full feature custom website package! Most advanced SEO available, All inclusive custom layout and content design, IDX support and integration. We specialize in Real Estate websites and know what you want out of a site. e-Anchor has a unique position of working with and for Realtors in the Portland Metro area since 2006.